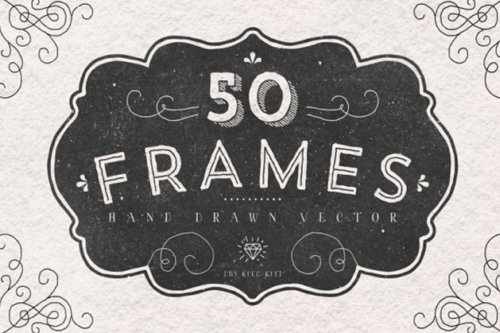 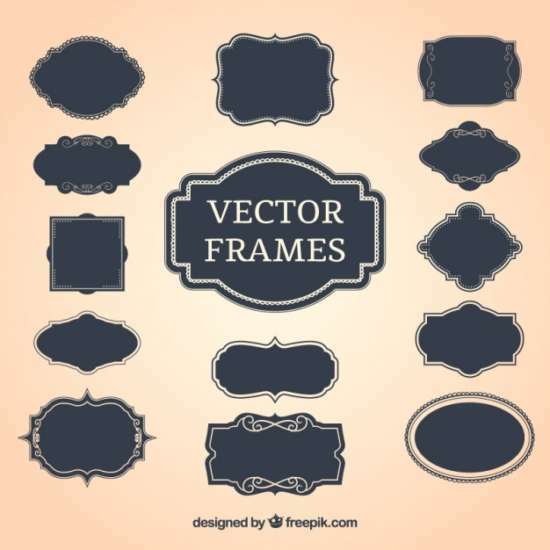 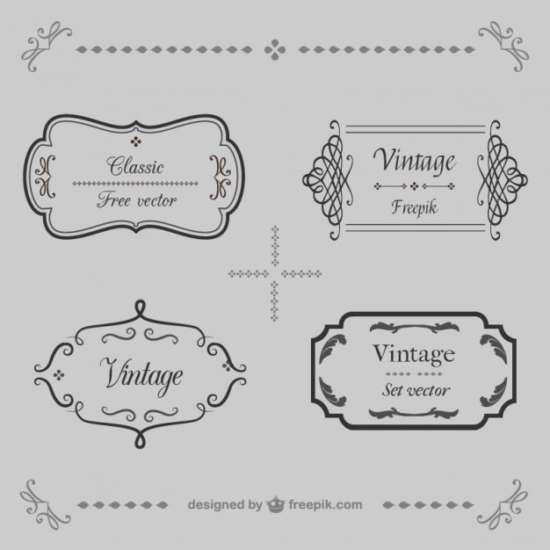 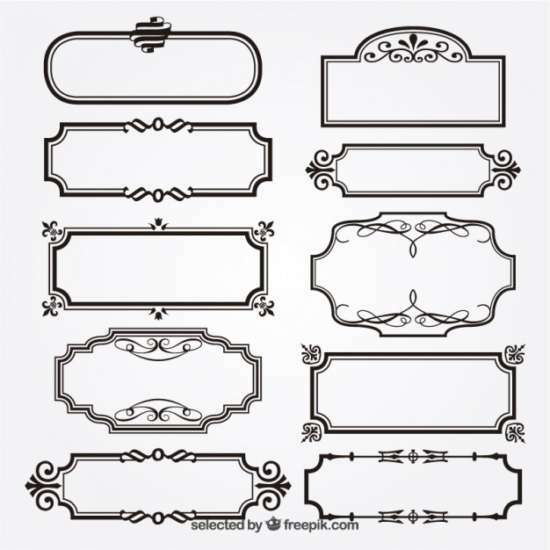 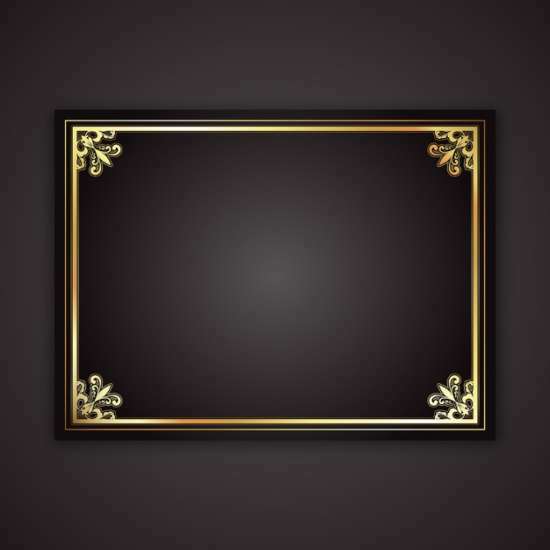 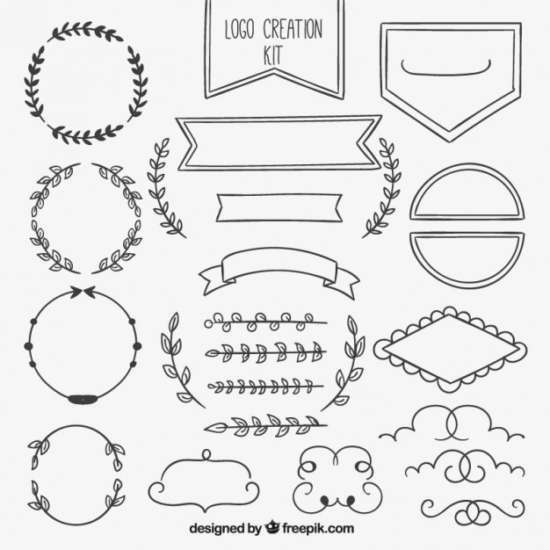 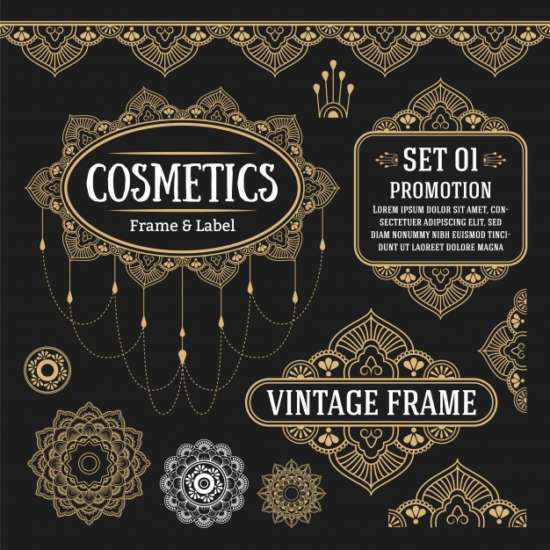 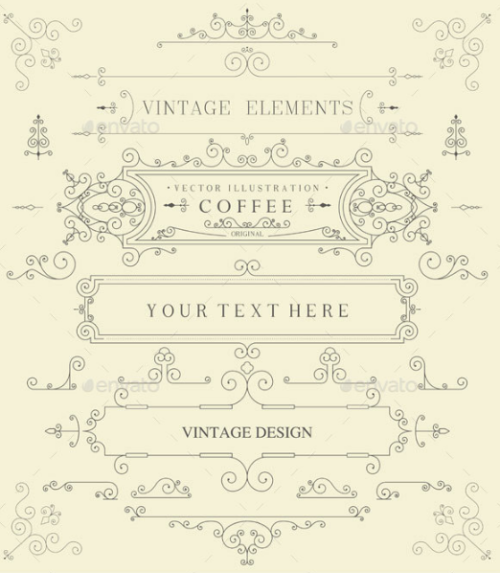 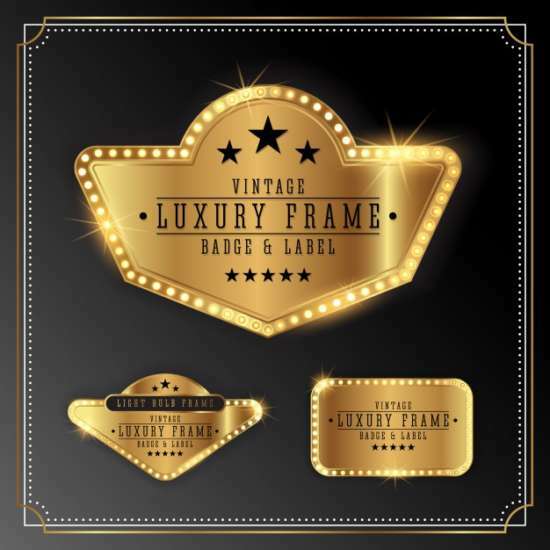 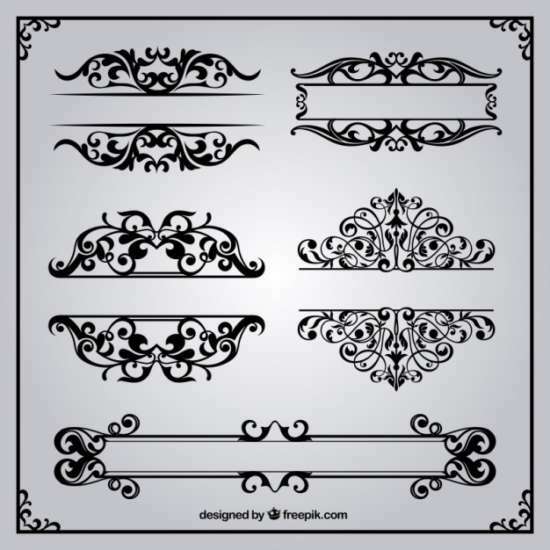 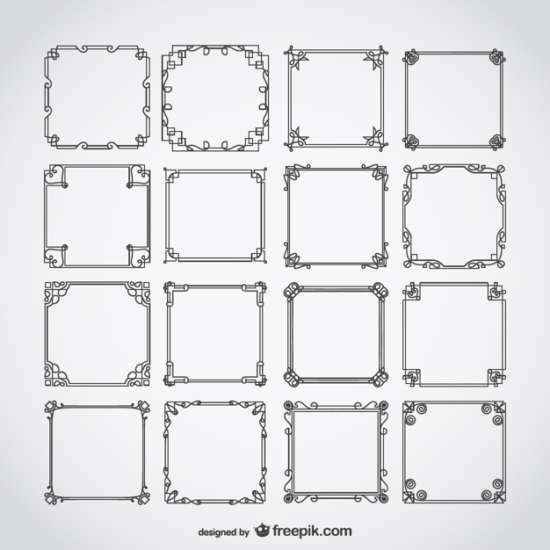 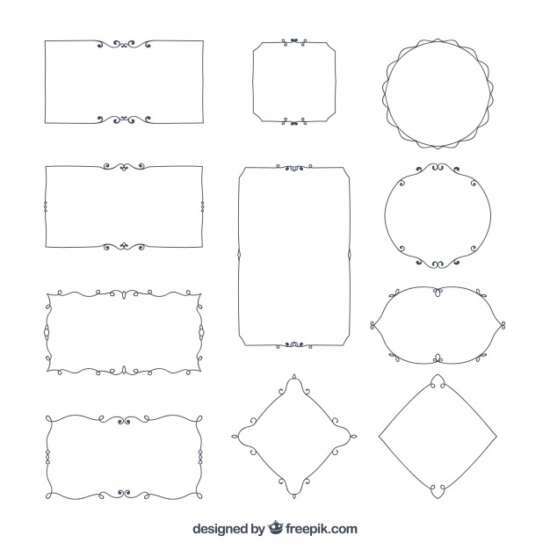 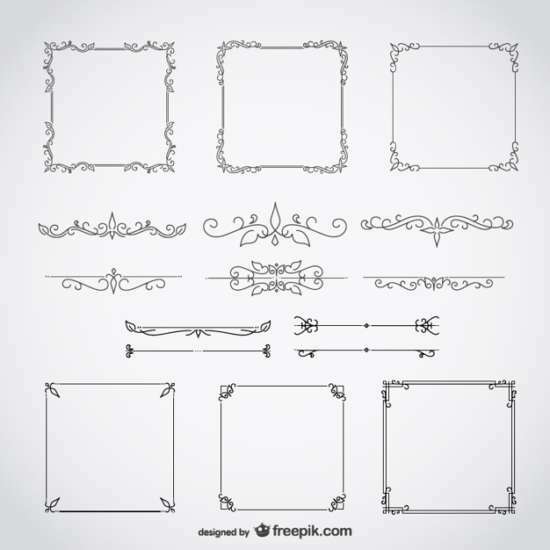 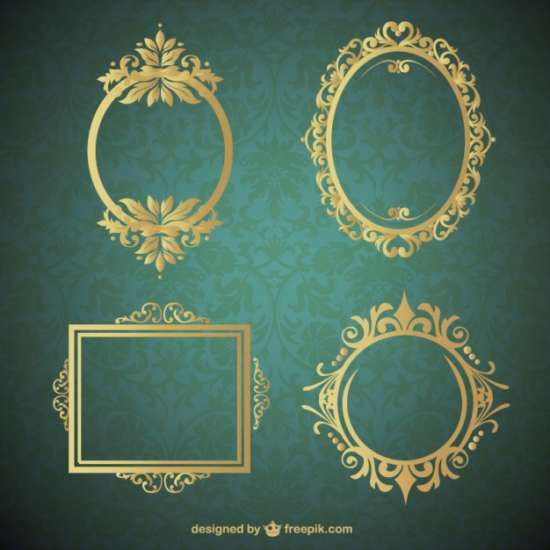 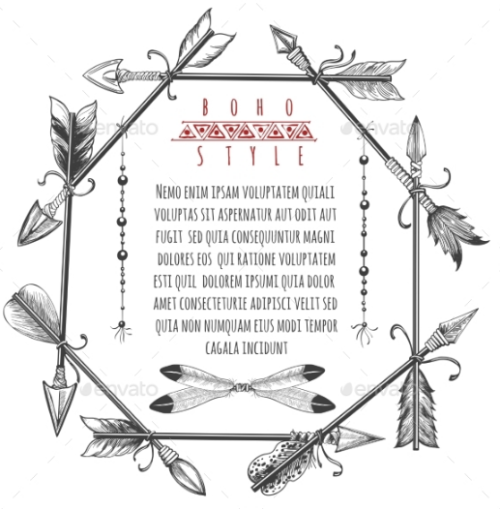 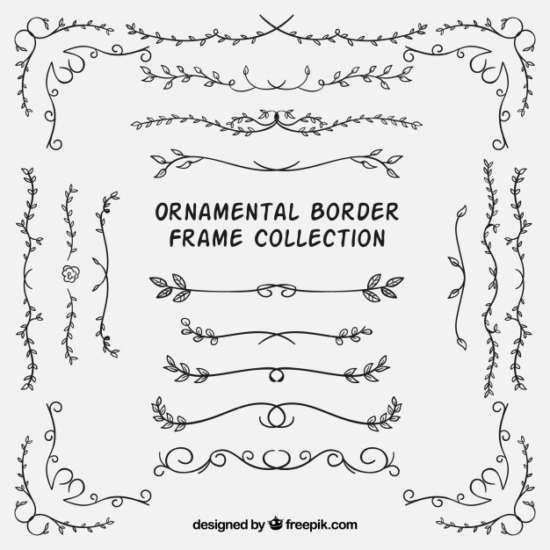 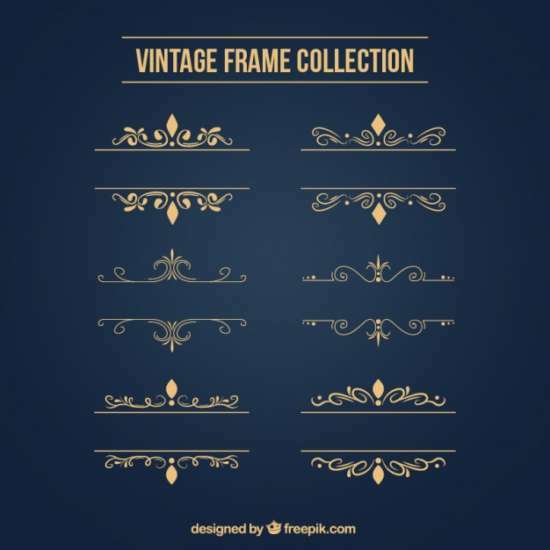 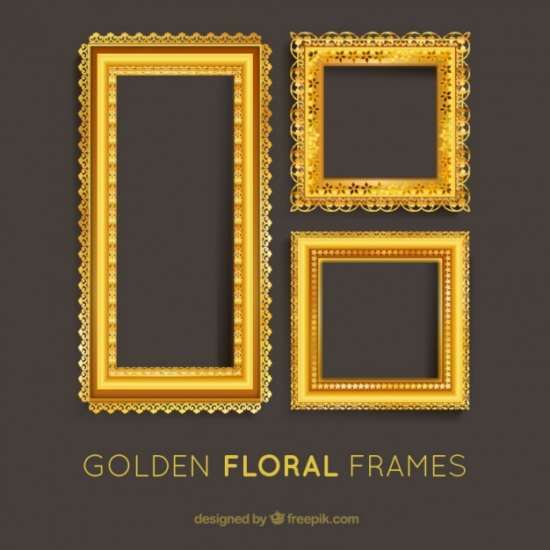 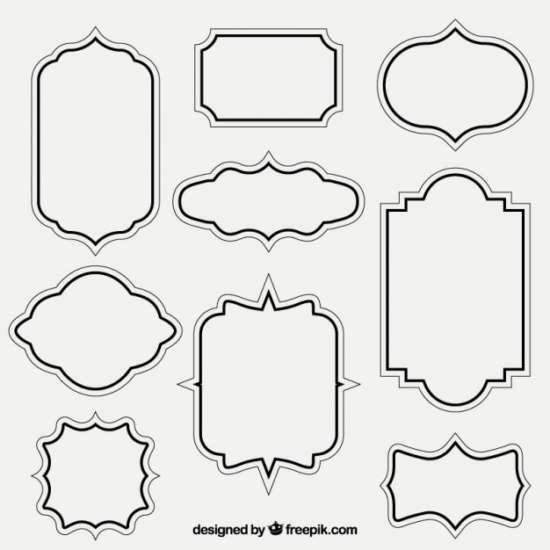 What’s up, Today i like to present a number of well-designed vintage frame and border templates we have obtained you may want. 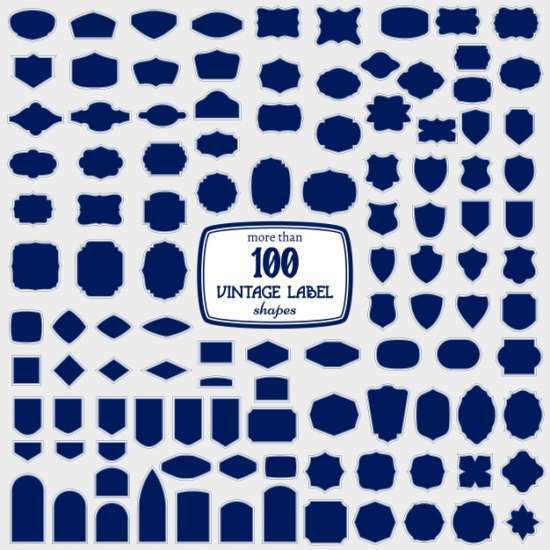 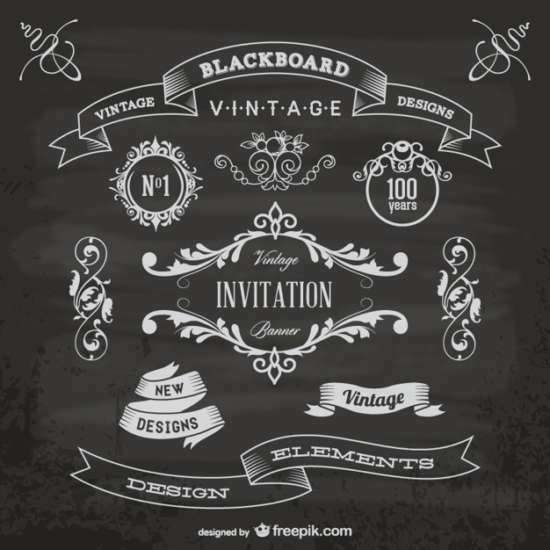 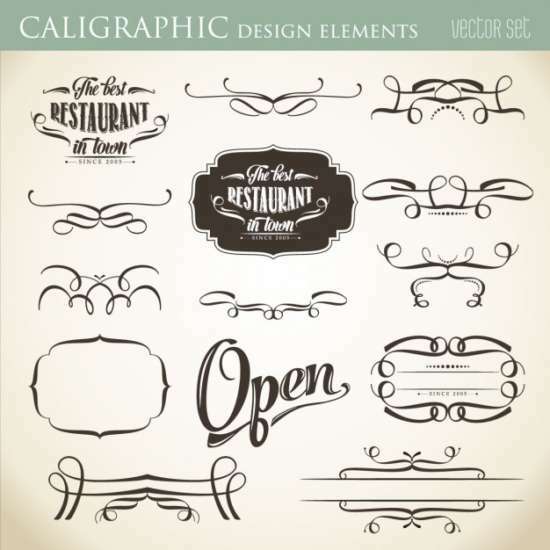 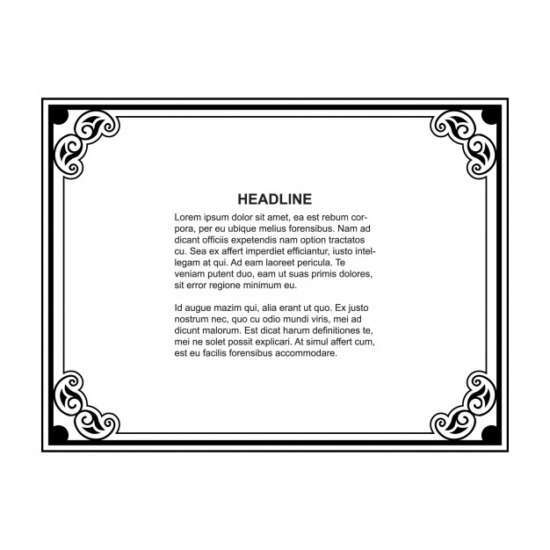 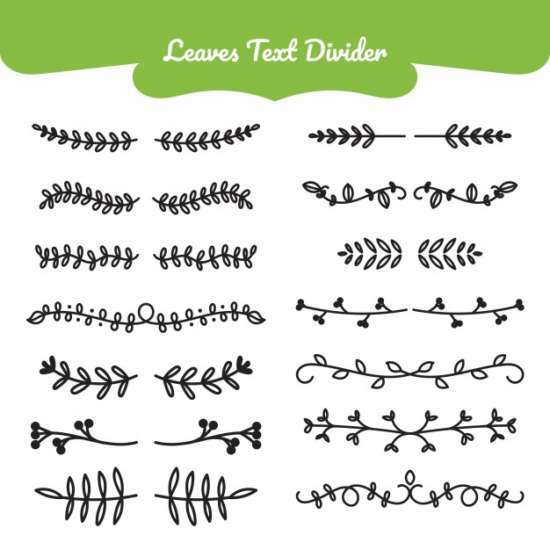 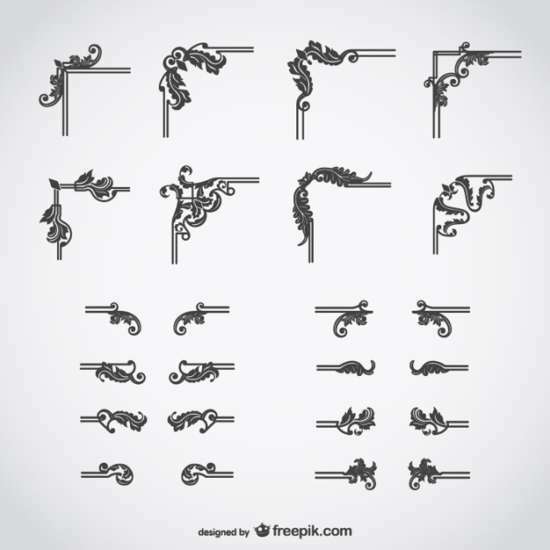 This type of design element is great to create old-fashioned artwork for flyers design, invitation design, logo design. 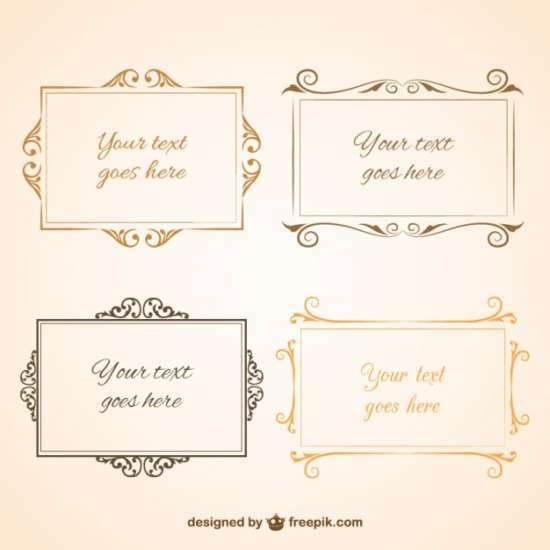 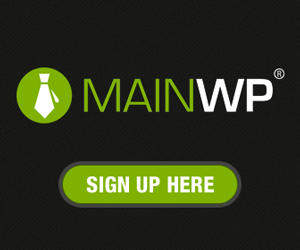 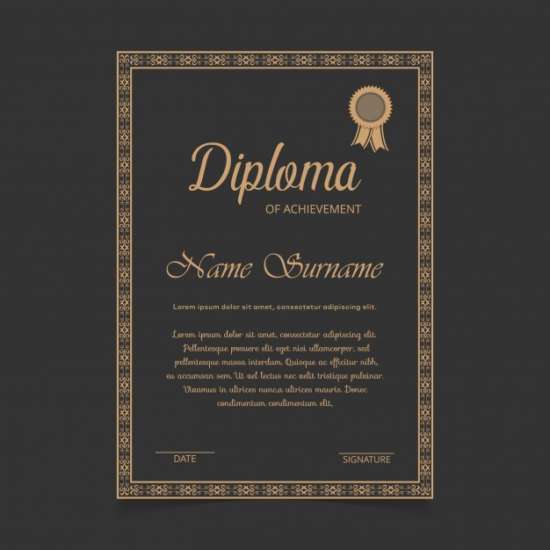 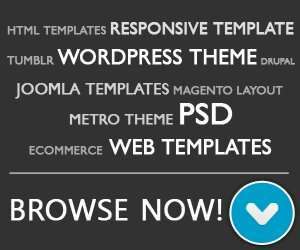 You can download these template in PSD, EPS, PNG file format. 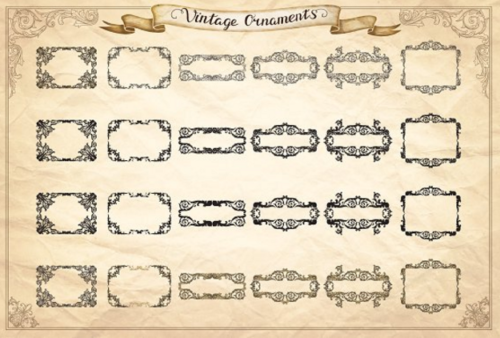 Once you know other similar free vintage frame design on the internet that we missed in this post, feel free to share links on our comments form. 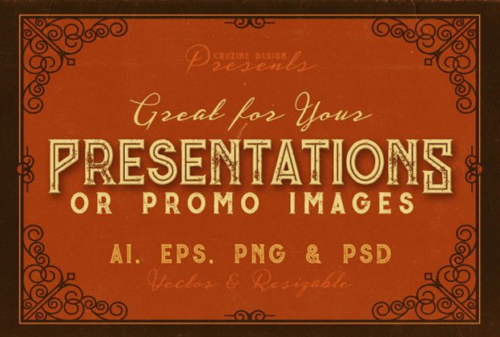 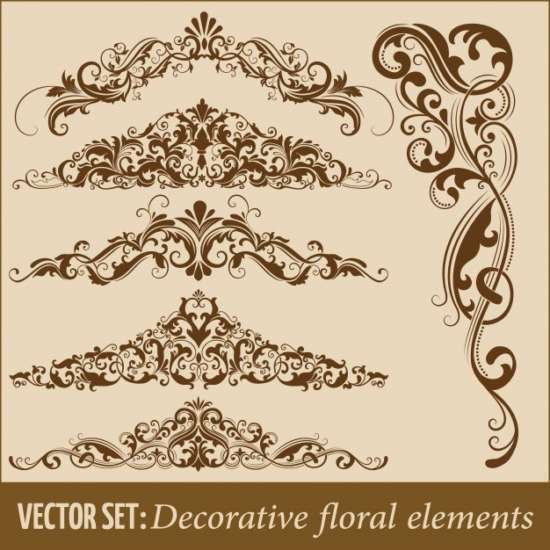 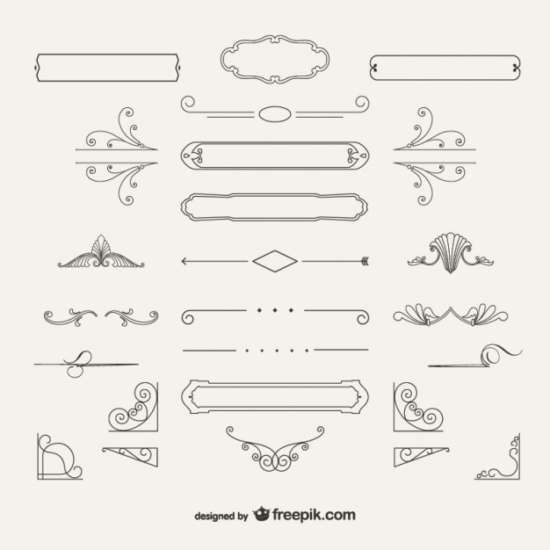 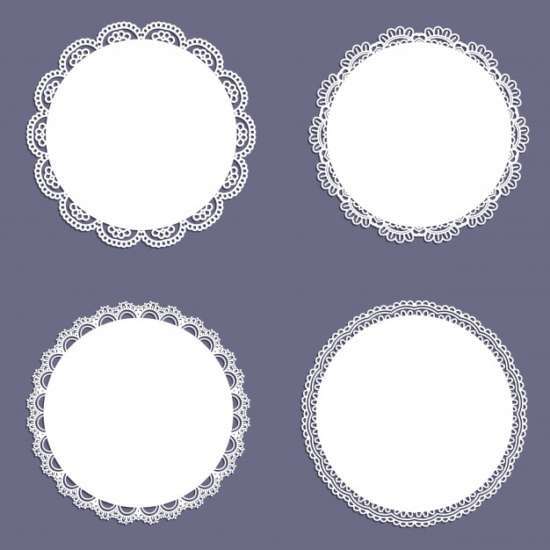 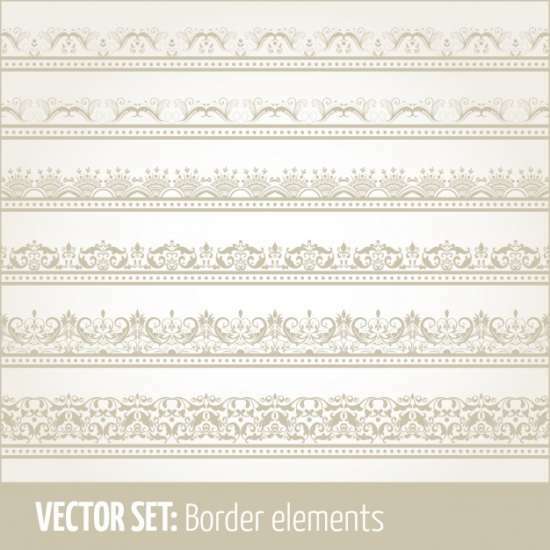 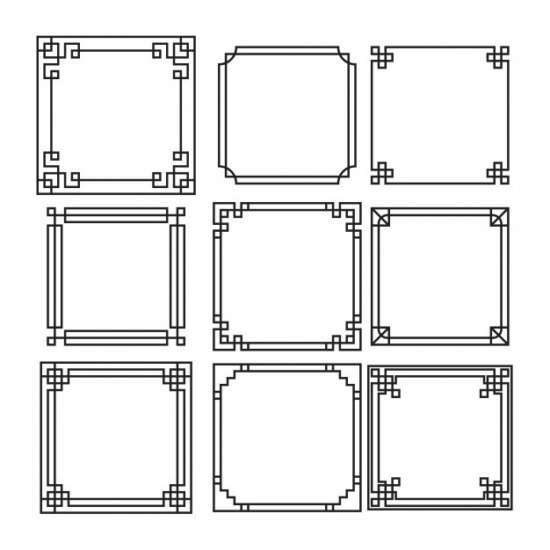 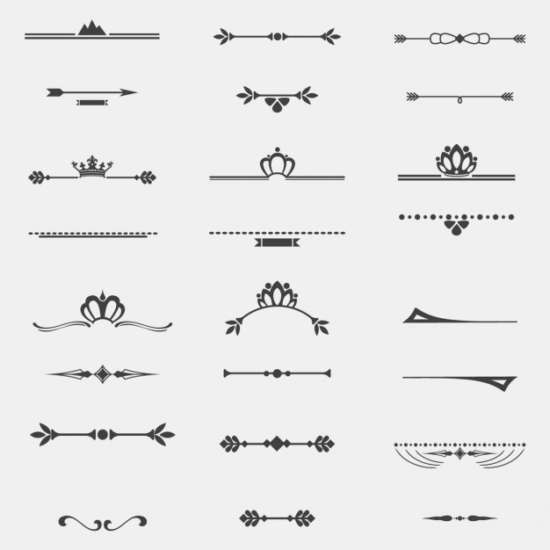 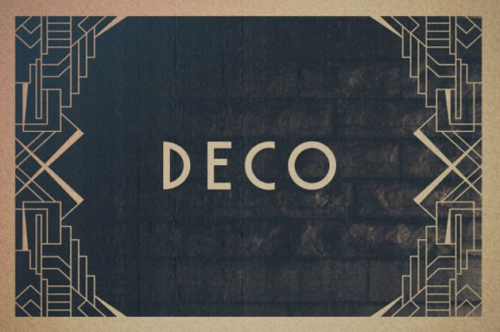 16 Art Deco styled borders in Photoshop, EPS and PNG formats.